Whether you know an expert canner/dehydrator or someone just starting in the art, we always need supplies but are not always easy to shop for. So for this holiday season I have put together a list of the tools I have found to be very effective when it comes to canning, dehydrating and cooking in general. Many people have some of these tools and others do not. For those who have the basic tools you may find something here that catches your eye. So please, share this article with friends, family and new canners all around and get your Christmas shopping done early!! If you are going to make fruit leather, (fruit roll ups) then you can always add these to the stockings to go with the amazing dehydrator!! 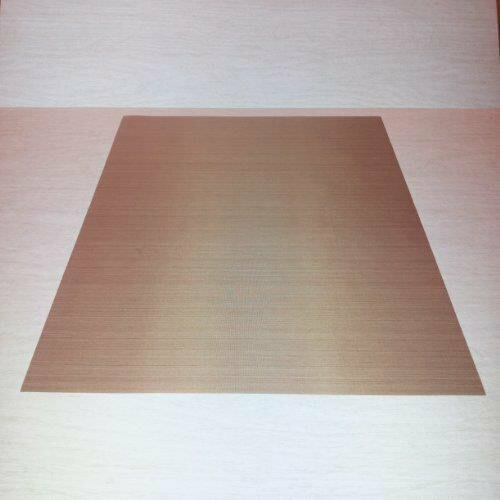 These are a special Non Stick Dehydrator Sheet needed to pour the puree fruit onto the tray. 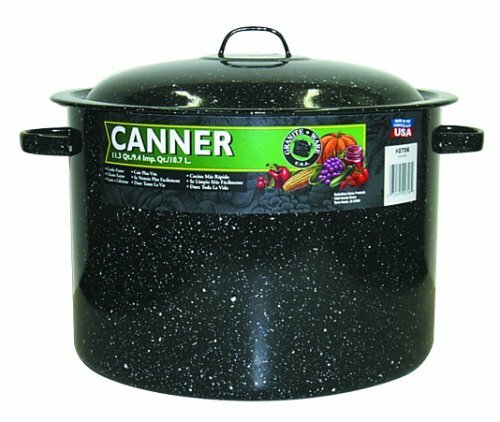 There are two basic things all canners need to start out. A Pressure canner and/or a water bath canner. (PC are for things like, meats, fish, poultry, vegetables and low acid foods.) Granted a good pressure canner can cost a little more, but in the end it is well worth it. 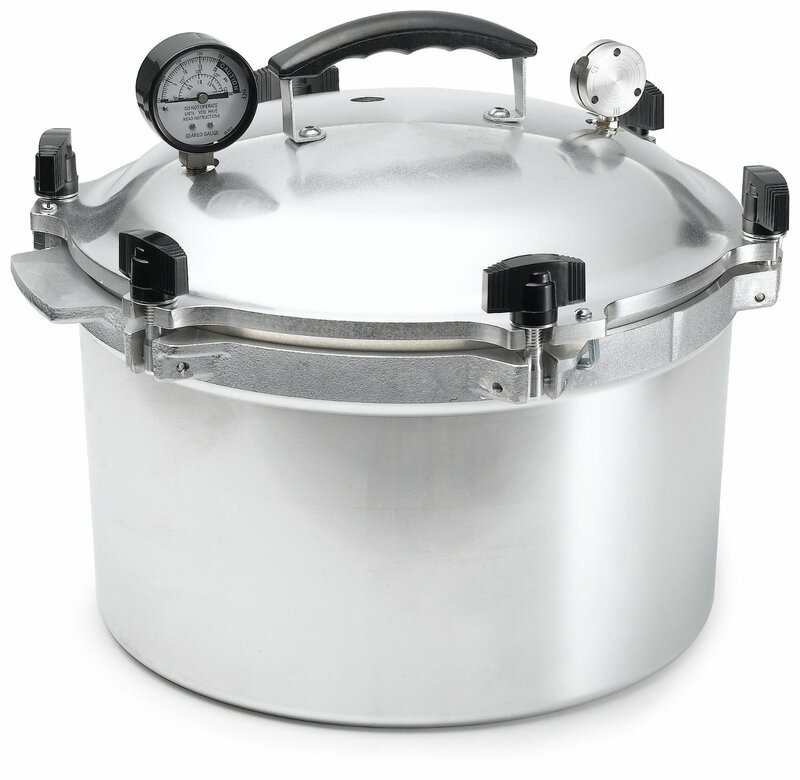 I choose to use the All American 15 -1/2 quart pressure cooker for several reasons. Aside from the fact they are all Made in the USA, the main reason I choose this brand is because of their “metal-to-metal” sealing system for a steam-tight seal; no gaskets involved. That means no replacing worn out gaskets in the future. Positive action clamping locks align the cover to the base, forming a steam-tight seal. Since the seal does not use a gasket, the cover can be easily opened and closed, providing an extra margin of safety over conventional rubber or composition gasket cookers. You can choose any size you want however this model holds 10 pint jars or 7 quart jars. 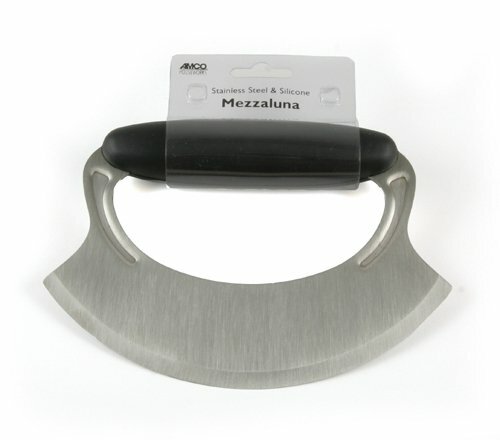 This Stainless Steel Rocking Mezzaluna Knife with silicon handle is essential for any cooks kitchen. At just under $12.00, for quick chopping jobs this is perfect. When a cook likes his/her kitchen gadgets they tend to use them more often. Water Bath Canners are for your jellies, jams and higher acid foods. While this is technically nothing more than a large stock pot, the water bath canners come with a jar rack to help lower and lift jars in and out of the water. 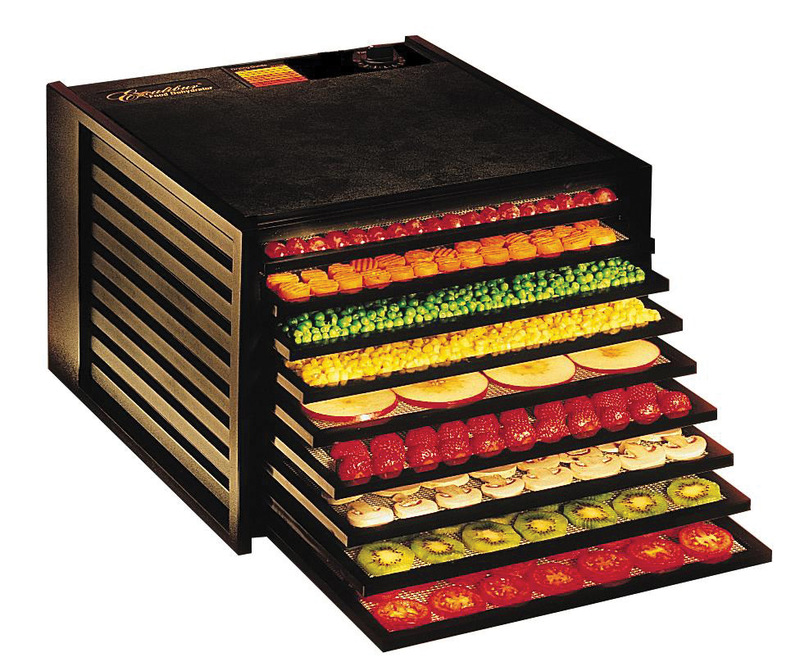 I find the rack FANTASTIC for blanching tomatoes and other fruits and vegetables. Pretty much every canner probably already has these tools, however, there’s never any harm in replacing them or adding more to your collection. More than once my jar funnels have disappeared only to be found months later in the kids toy box, closet or buried under their beds. This beautiful 7 piece canning tool set I am listing is not only beautiful, but very durable because it is not plastic. 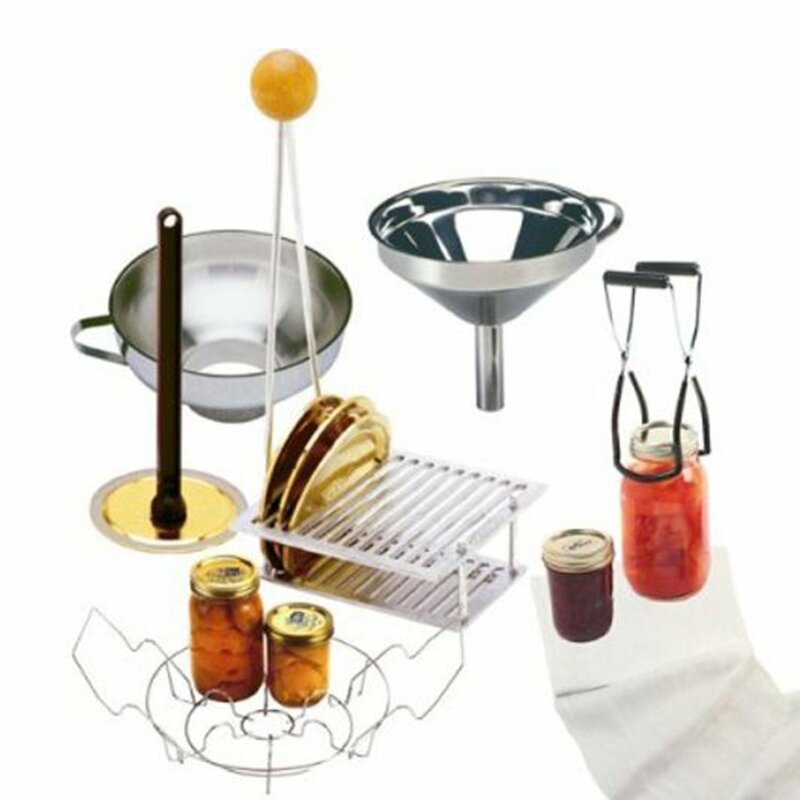 It comes with a steel canning rack that holds 7 pint or quart-size jars, a sterilizing rack holds 12 lids, 2 stainless-steel funnels, magnetic lid wand, jar lifter, and cheese cloth. 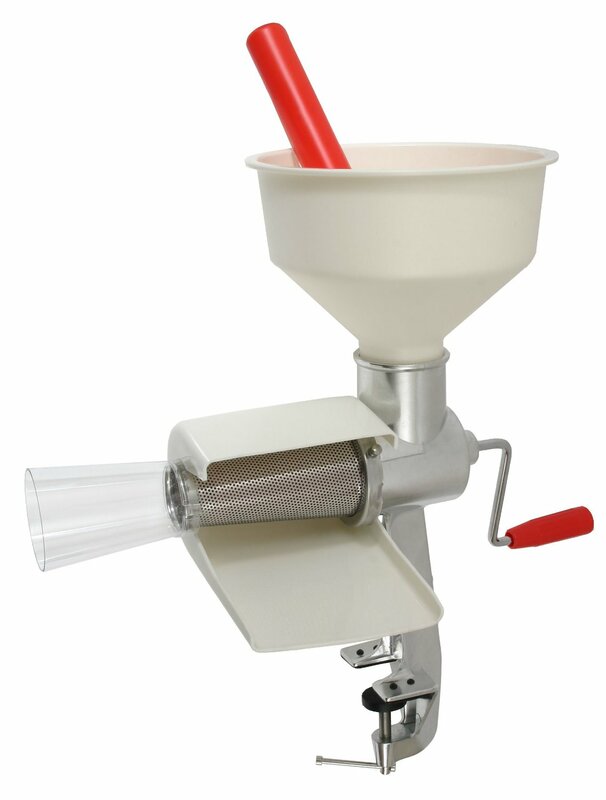 For those who love canning cherries, the Cherry Pitter Device is ahhhmazing! 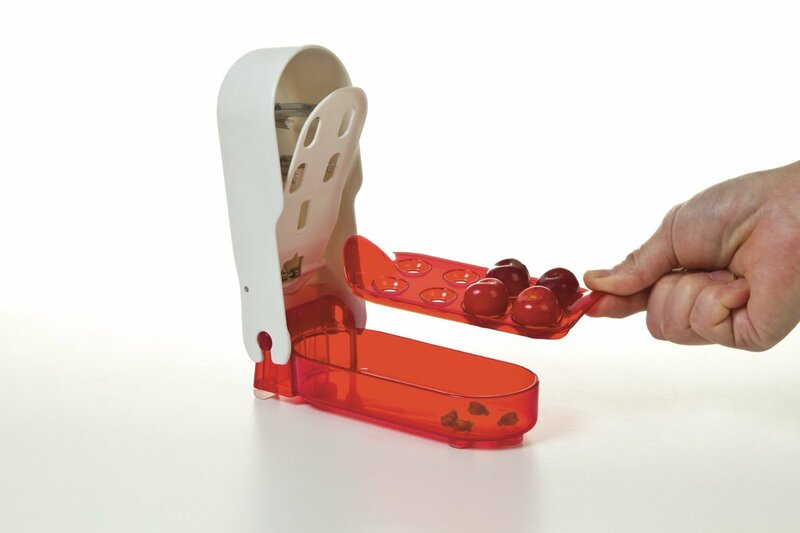 It quickly de- pits multiply cherries to speed up your job and is easy for kids to use to! One thing I can not stand is getting my hands all sticky when canning jams or jellies. This Prepworks Ladle from Progressive has a unique angle that’s shape easily gets into the corners of a stock pot; eliminates need for tools to scrape the bottom of pot. Its large capacity scoop fills entire 1/2 pint in 1 scoop and pours from both sides for left or right-handed use. The clip keeps scoop from slipping into pot and withstands heat to 400. It won’t stain and is dishwasher safe. 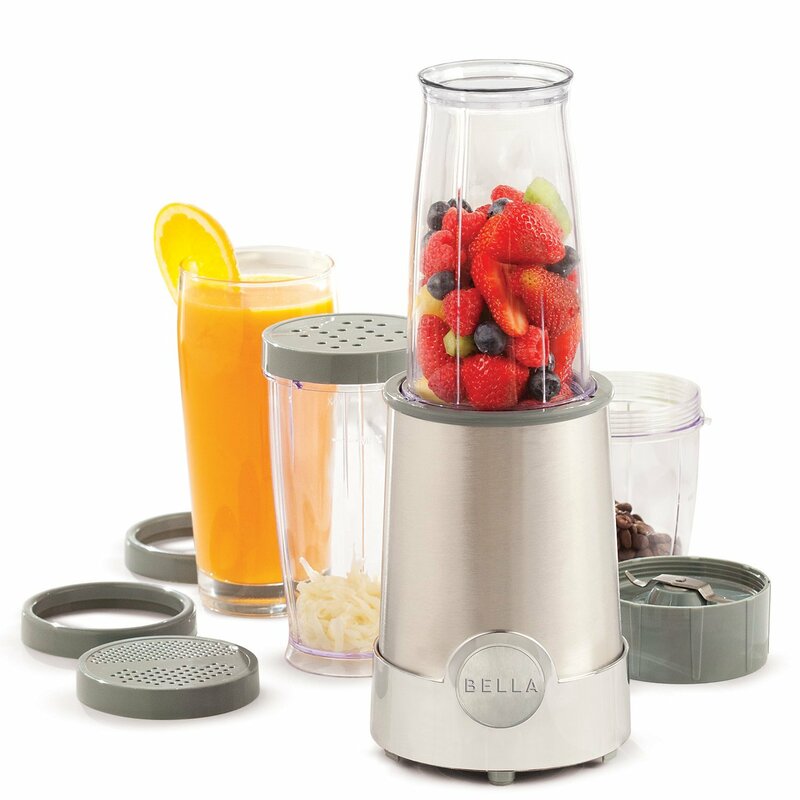 I have had my Bella Bullet Blender for two years now. I got it for $10.00 on Black Friday but you can still get it at a great price of $25.00 on amazon. I use this primarily for turning dehydrated foods such as tomatoes, onions, cayenne peppers, kale, etc into powders. It also blends up smoothies great. Its small and take up very little counter/cabinet space. For those bigger blending jobs I like to use the Ninja Ultima Kitchen System. 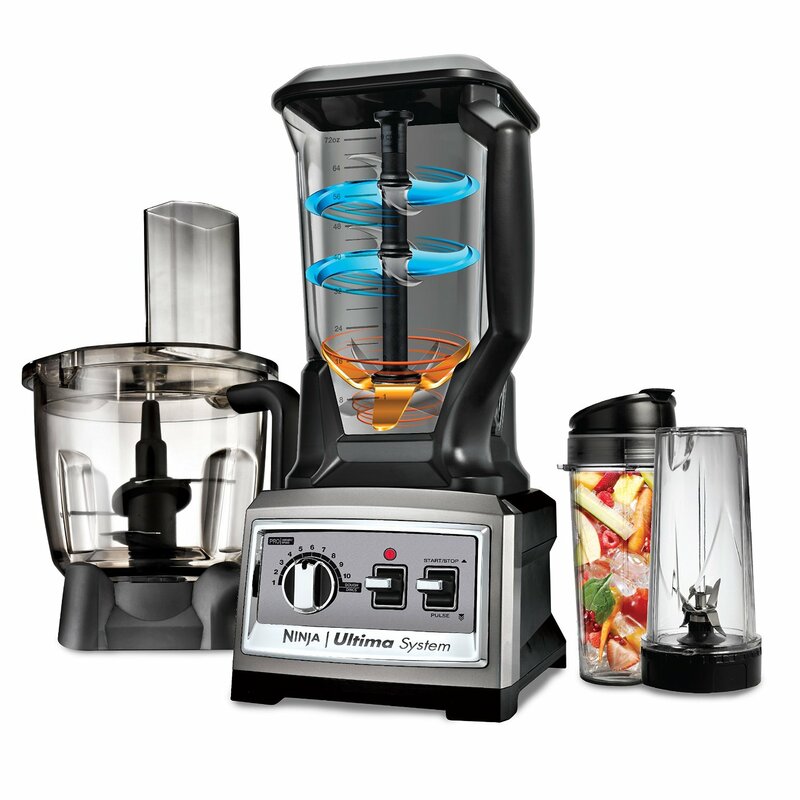 This is a little bit pricey but this one gets all jobs done, you will get rid of all other blenders and it will make your kitchen guru very happy. It’s an 8 cup blender verses a 2-3 cup. Any serious canner knows and hates chopping up cups and cups of green peppers, jalapenos, onions etc for those delicious jar meals and will be so happy and grateful for this machine. Less time in the kitchen means more time with the family. Mmmmm perfect for large batches of home-made salsa!! As a cook and a canner I am always in need of a clean dish towel. With many different colors to choose from this makes another perfect gift to go along side of a new canner. 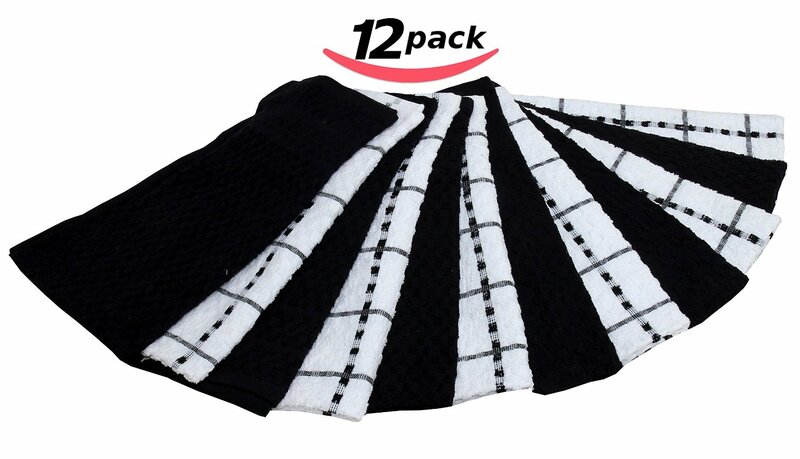 Utopia Cotton Kitchen Towels come 12 to a set for a great deal at $15.00. 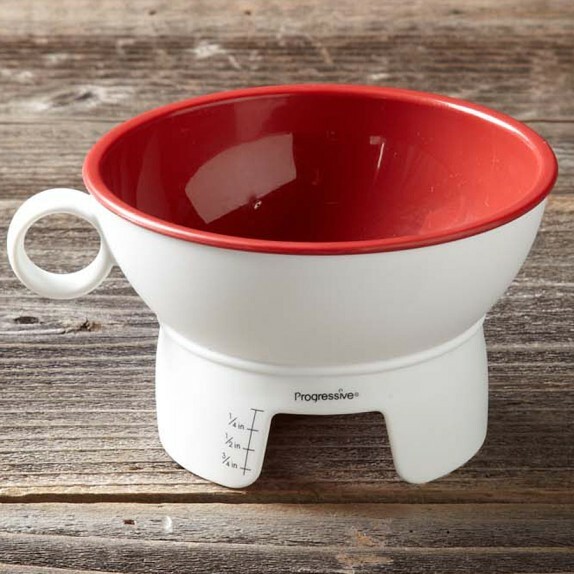 Another small pet peeve of mine is small measuring cups. Most canning recipes call for more than 1 or 2 cups of any ingredient and any given time. When your mind is racing with everything to do sometimes its hard counting cup for cup and much easier to only have to measure once or twice. I have lost count more than once when it comes to sugar or vinegar in a recipe. I recently purchased this and am very happy with it. 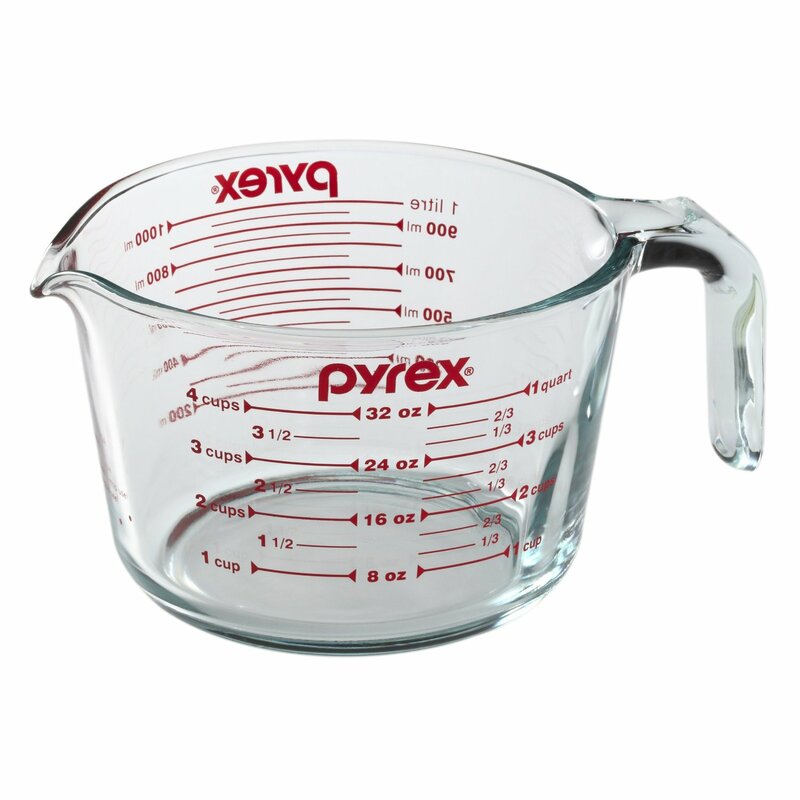 It is a Pyrex 4 cup measuring cup. Ball Collector Jars seem to be a hit among those canners who love to take pictures of their work or use nice jars on their counter tops. There are several different kinds so I will list a few of them. 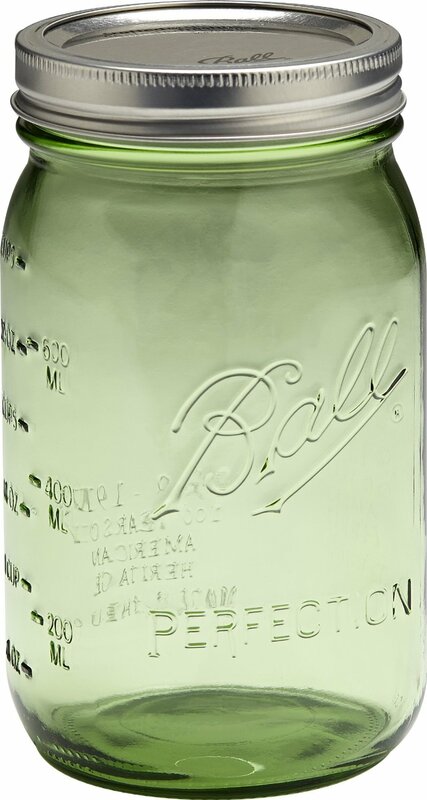 The first is a Quart size Heritage Green tinted jar. It also comes in pint size as well. Any canner would love this and appreciate the thought. 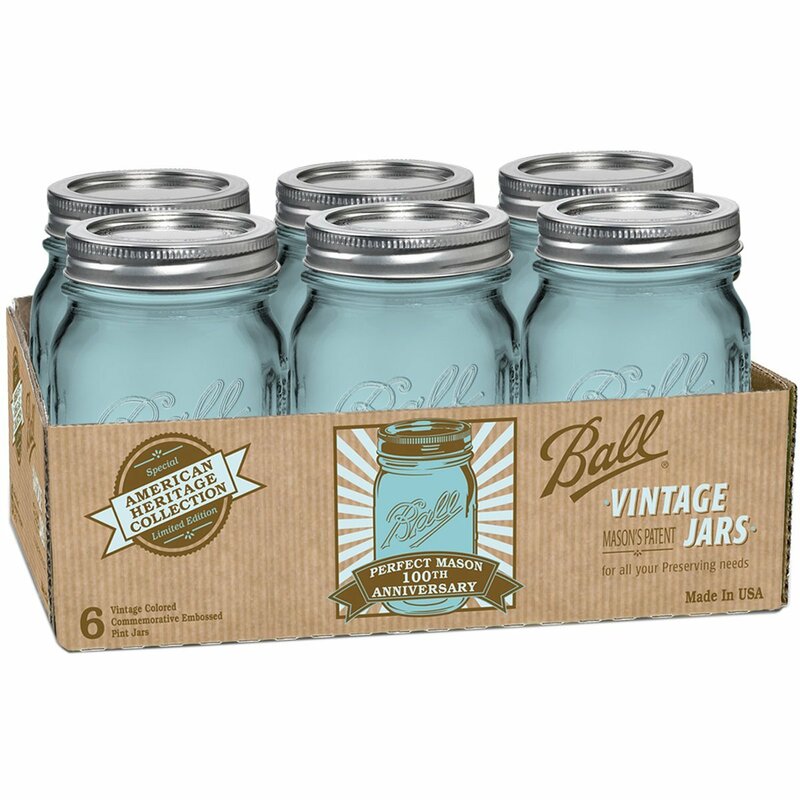 The second most popular Vintage Heritage Jars are the beautiful blue tinted class jars. This link leads you to a case of 6 pint size jars with lids and rings. 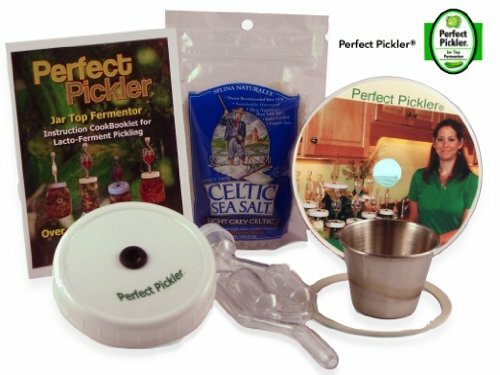 The Perfect Pickler Fermenting kit. If your family loves sauerkraut or anything else fermented then this might be the kit for you. Odor-free fermenting! Wild fermentation – no cultures to add and seals out air to induce a naturally pro-biotic world. Self-pressurizes to lock out airborne microbes. If you have a vacuum sealer then this is a MUST!! This is a nifty little attachment that attaches to your mason jar lids and vacuum seals them air tight. 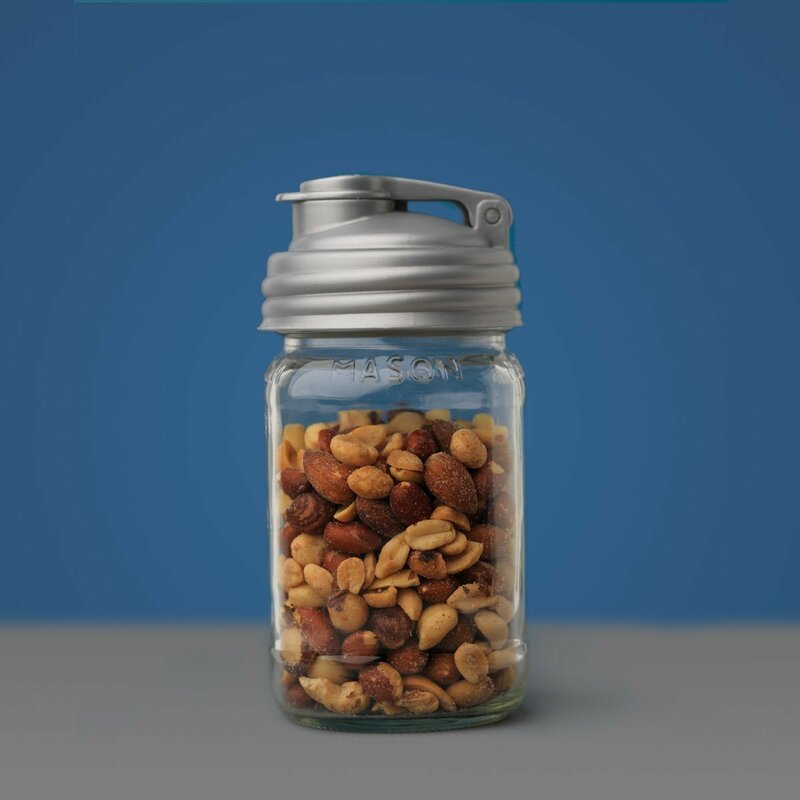 Perfect for anyone who likes to dehydrate their own foods or makes meals in jars for their food storage. 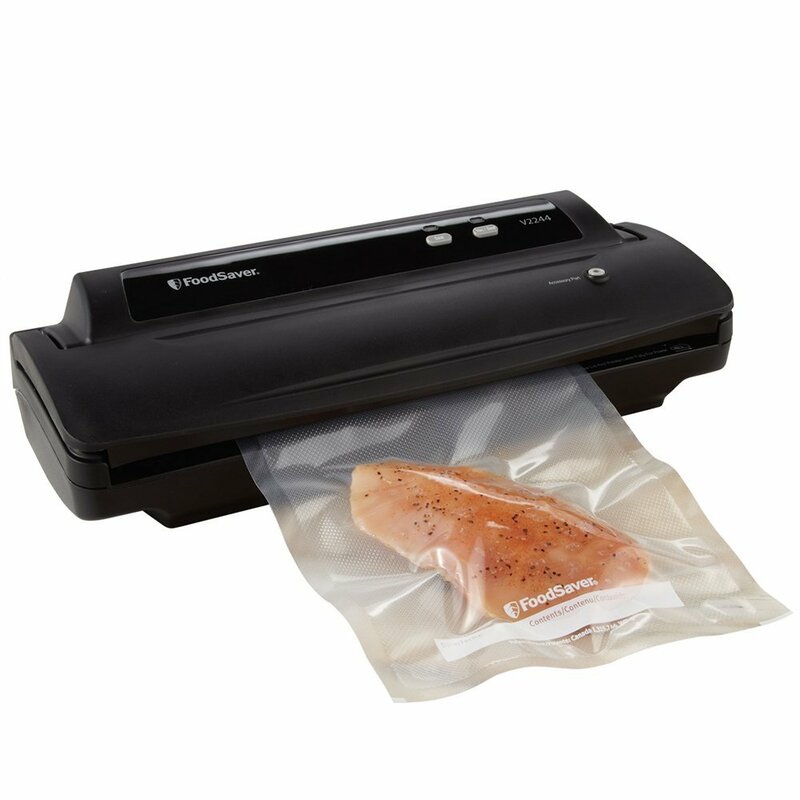 If you do not have a vacuum sealer yet and its been on your *to get list* then now is the perfect time. 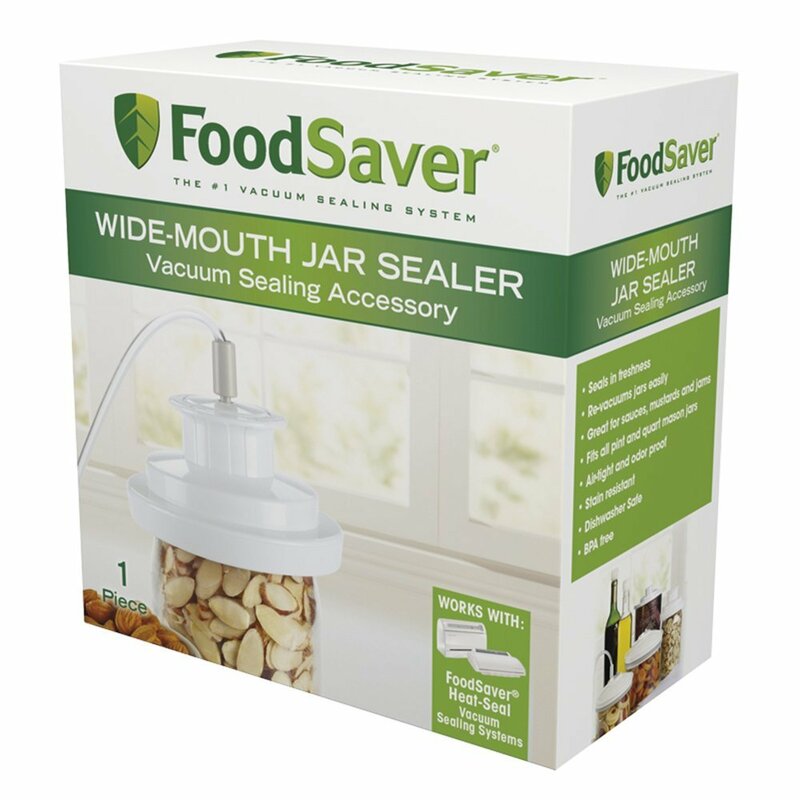 We use The Food Saver V2244. We have had it about 4 years now with no problems and have never had to replace a part. 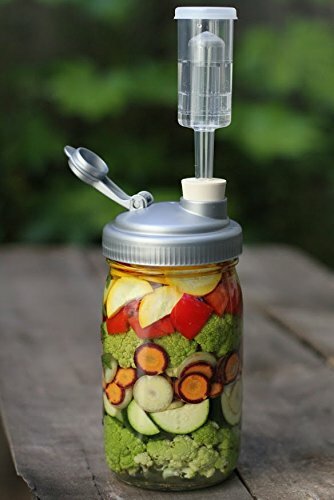 Made to fit the Recap lids listed above, this Farmcurious Mason Jar Fermenting kit comes with everything you need to ferment your vegetables. This little set locks out the air and all the yeast and mold that come with it. Carbon dioxide escapes through the top of the airlock but nothing is allowed in. Attach the set to any wide mouth mason jar – fits a half-gallon jar for larger batches and down to a half pint for tiny little test batches. Includes two full setups – two ReCAP lids, instructions and recipes, two stoppers and two airlocks so you can make two batches of yummy lacto-fermented goodies at once! If you would like to take fermenting to the next level then surprise your partner or treat yourself to the wonderful 2 Gallon (10L) Fermenting Crock Pot with stones. Harvest stoneware Fermenting Crocks from Czech Republic feature a traditional old world design that has proved highly functional for 100+ years. 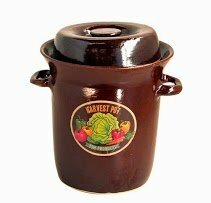 Harvest crocks were designed by the maker of the Harsch Crock and are handmade in the classic kiln process for stoneware. 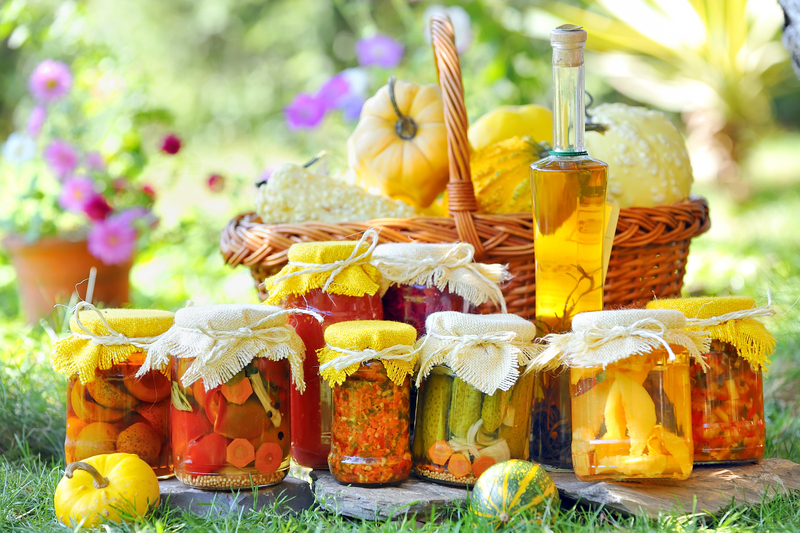 Fermenting crocks are excellent for pickling vegetables, making delicious sauerkraut or Kimchi, and even making wine. Fermentation pots have been used for hundreds of years as a way of naturally allowing foods to preserve in a salt and water brine. The lids on these fermentation pots are vented and once in place do not need to be removed as long as you keep the water level in the rim channel above the vents. 8 Comments on "Goodie Gifts For Canners"
Canning is skill that everyone should learn. Start with water bath canning to get the basics down and the move on over to pressure canning. And I want them all. My canner is about to get a serious workout this year. It is really nice to see that men are out there canning to. 🙂 Keep up the good work fellas and thank you for the kind comments.